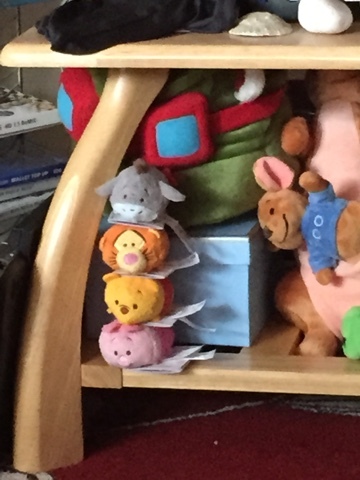 Tsum Tsum – Should You Care? I’ll admit it. I’ve never been a massive smartphone gamer. I never saw the appeal of sitting there mindlessly playing something that didn’t feel substantial. Gaming for me is not just an exercise in escapism and artistry but in storytelling. None of which I ever felt was present in smartphone games. I never felt there would be enjoyment to have over playing a game that stopped you playing it. I understand now that I may have just been missing the point. 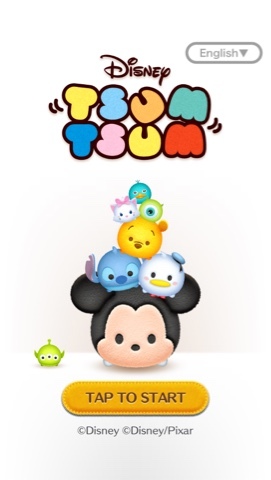 Line – Tsum Tsum is a puzzle game that its aim is about clearing the screen. A bit like a round about Tetris, except your matching Disney characters up to clear the screen. It’s strangely addicting. I think it’s the colourful, risk free setting where there is no failure. You still receive coins and pints even if you score badly and it doesn’t discourage you from keeping playing. There are microtransactions but even after playing for over a day now, I don’t fee like they are pushed in my face. There is the options to buy hearts and rubies (I haven’t seen any to buy coins) which will either give you more game time or if you’re close to beating your high score will give you an additional 1 seconds to beat your score. It’s creative, and doesn’t feel pressured. It’s little wonder this is so popular in Japan where this originated. It’s made me change my mind about smartphone games. Which is something I didn’t think I’d say considering I didn’t like fallout shelter (and I really wanted to. I am just bad at it.) So I felt all hope was lost for me, when maybe I just hadn’t found the one yet! Do you have any smartphone game recommendations? Let me know in the comment section below! From One Womb to Another : A battle for a right to my life.